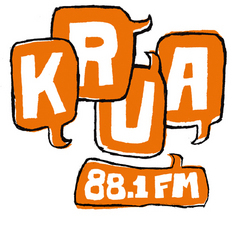 KRUA is the student-run radio station at the University of Alaska Anchorage. The University of Alaska Anchorage participated in the first annual "One Shirt National Collegiate Clothing Drive." Homelessness anywhere is a problem. Living homeless in Anchorage, Alaska can be a nightmare. Alaska's Permanent Fund Dividend is one that any Alaskan resident, with at least one year of residence in the state, can receive. The University of Alaska Anchorage's mascot is a Seawolf. This raises the question: what exactly is a Seawolf? The Exxon Valdez oil spill occurred 21 years ago on March 24th 1989, and consequently affected the world over.